Fractured Space is welcoming new players today with a special Twitch stream, while the game is on a Steam sale! 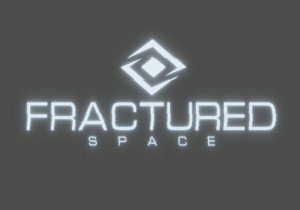 Fracture Space’s sale on Steam is on-going and lets players get into the Early Access for as low as $4.99. To welcome new players, the team is streaming this afternoon on Twitch. This week, Fractured Space released its November update, adding the first two levels of Proving Grounds, new Neptune skins, and more. Full patch notes can be found here. Edge Case also announced that Seasun Games and Mercia Technologies have both offered funding to support the game’s development. Want in the game? We’ll be giving away some codes soon on our Facebook and Twitter! Webzen has announced that registration for the 2012 C9 Championship Tournament is now available.